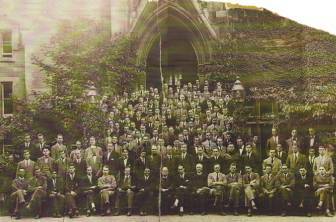 Balliol College - 1919, courtesy of Shutist John Lorenz, whose father Keith Lorenz was a classmate of Nevil Shute at Balliol. 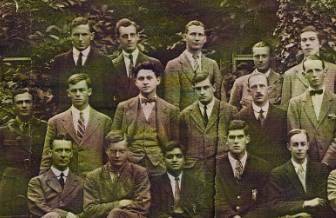 In 1919, following his service during WW I, Nevil Shute (Norway) returned to his studies, and entered Balliol College. 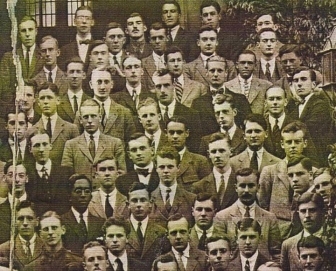 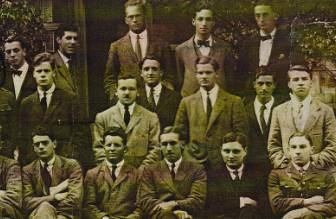 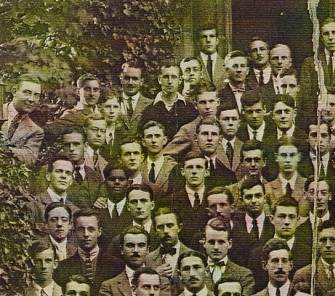 This is a class picture of the student body and faculty of Balliol College that year. 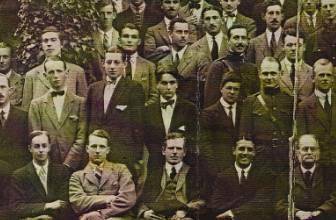 Can you spot Nevil Shute Norway? 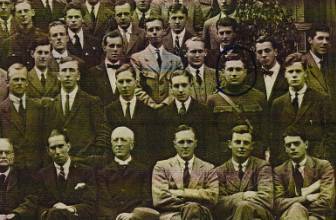 Note: The gentleman in uniform circled on the photo is not Nevil Shute. 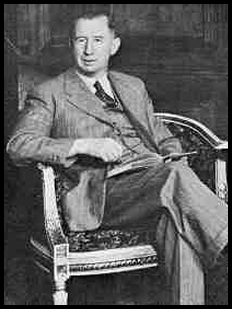 He is Keith Lorenz, father of John Lorenz and classmate of Nevil Shute.